An integral aspect of our quality drive entails addressing the diverse needs of the local community. 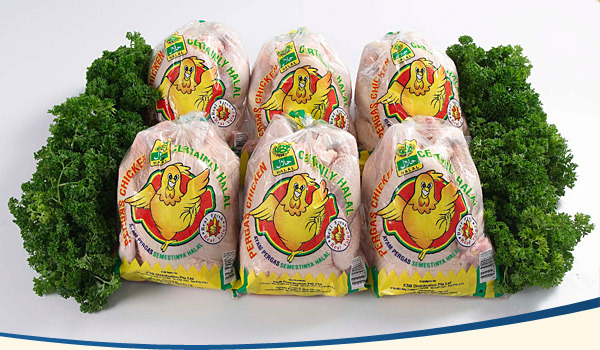 Our provision of halal slaughtering services to wholesalers is our way of catering to the requirements of our Muslim consumers. 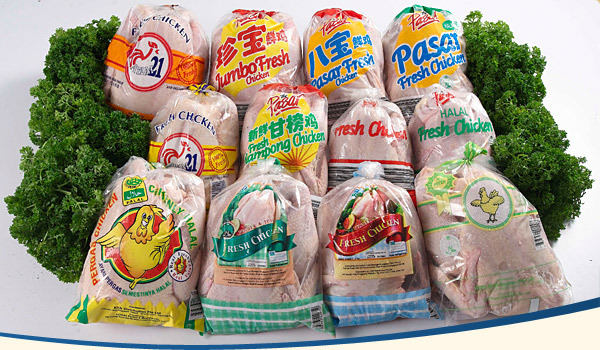 We are certified by MUIS for complying with halal requirements and supervised by the religious teachers of the PERGAS Co-operative for on-going compliance with halal requirements. 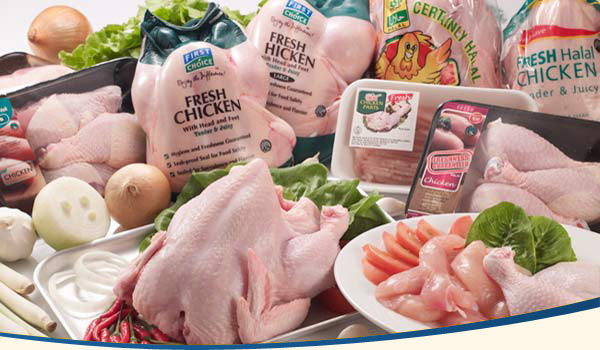 Several factors account for the consistency in quality of fresh chickens - the quality of slaughtering, the equipment used, and the stringent compliance with food safety and quality requirements. 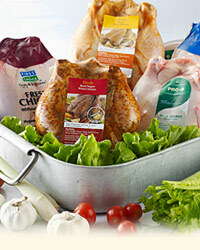 Some of our halal products are sold under the 'PERGAS' brand. 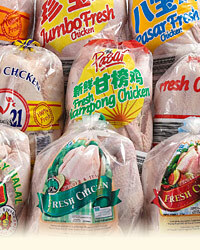 We are the only chicken supplier in Singapore whose halal products bear the 'PERGAS' brand, a symbol of PERGAS Co-operative's endorsement of our product distribution in the Muslim market.